We recently commissioned a comprehensive market research project to help us better understand what our customers and non-customers want and need from an underfloor heating company, and specifically from Nu-Heat. Over 250 people were interviewed, including homeowners, installers, architects and builders, with each interviewee able to nominate a charity for Nu-Heat to donate to. In total, £775.00 has been raised for Cancer Research and £325.00 for Save the Children. Thank you to everyone who completed the interviews, your feedback is critical to Nu-Heat. The findings will help us to deliver excellence in products and our customer service experience. The Prince’s Trust supports 13 to 30 year-olds who are unemployed and those struggling at school and at risk of exclusion. Many of the young people helped by The Trust are in or leaving care, facing issues such as homelessness or mental health problems, or have been in trouble with the law. 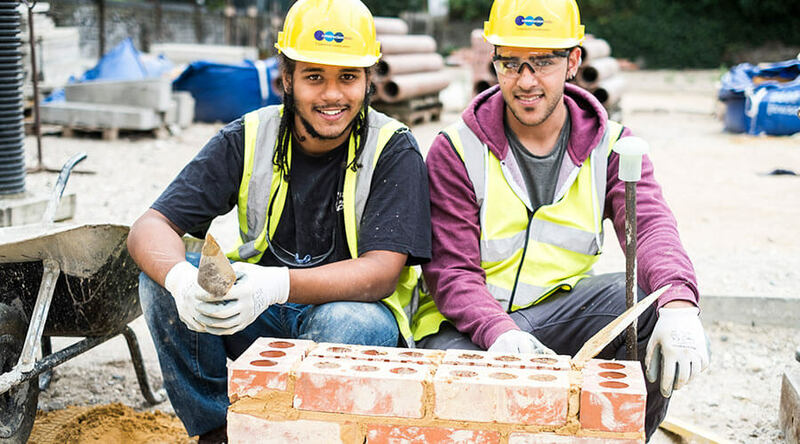 Working with construction industry leaders the Prince’s Trust has addressed the skills shortage currently faced by the industry and has developed ‘Get into Construction‘ – a two to four week work experience programme for young people aged 18-25. With a strong link to our industry, Nu-Heat has chosen to support the Prince’s Trust programme and we hope that our final donation total of £1448.83, raised from our annual Summer Party raffle, will go some way to adding value to the lives of the young and vulnerable adults enrolled onto the Get into Construction programme. We would like to say a big thank you to our fantastic suppliers and contacts for the wonderful prizes donated for the raffle. You have helped us reach a fantastic donation total.